We love a stately Victorian mansion, particularly when it's the home of a three-time Oscar-winning actor. 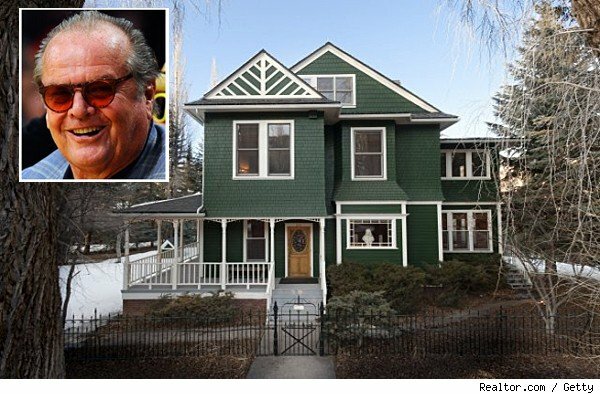 Yes, that's right: The legendary Jack Nicholson has just put his picturesque, 19th century Victorian home in Aspen, Colo., on the market for a cool $15 million. The stunning wood-frame "Newberry House" -- built in 1895 and listed on the National Register of Historic Places in 1987 -- sits on a 12,000-square-foot lot overlooking Hallam Lake in Aspen's West End. The five-bedroom, six-bathroom home boasts deep green exteriors with white trim, and in classic Victorian style, features a large veranda and gabled roof. Although photos of the home's interiors have yet to be revealed, judging from its generous 5,780 square feet we can suspect it's just as majestic as its exterior. Nicholson, who won Oscars for his performances in "One Flew Over the Cuckoo's Next" and "As Good As It Gets," bought the home in 1980 with director and music producer Lou Adler, who produced "The Rocky Horror Picture Show" in 1981 and currently owns The Roxy Theatre. They remodeled the home in 1988, converting the attic into a sprawling screening room. 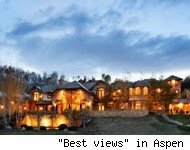 No confirmation so far on why the pair are selling, though the Aspen Business Journal speculates that Nicholson owns "another residence" just outside of Aspen, and Adler has a "large" (and perhaps growing?) family. This is the second home that Nicholson has put on the market in just under a year. His Malibu Beach ranch sold in September 2011 for just under $3.5 million. The expansive California mansion -- which couldn't be more different from this traditional 19th century home -- boasts a lighted tennis court, putting green, swimming pool and grotto-style spa. See pictures of Nicholson's former Malibu home below. Clearly, neither the sale of his Malibu manse or the listing of his Aspen home will render the star homeless. Among Nicholson's other properties are homes in Beverly Hills, Calif., and Kailua, Hawaii. 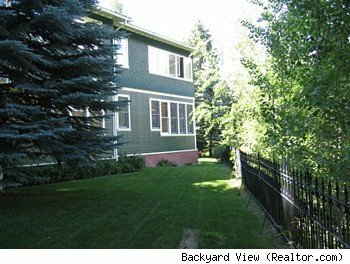 Joshua and Co. of Aspen have the listing. 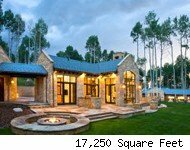 Click on the images below to see more homes for sale in Aspen, Colo.